Is risk management software useful? 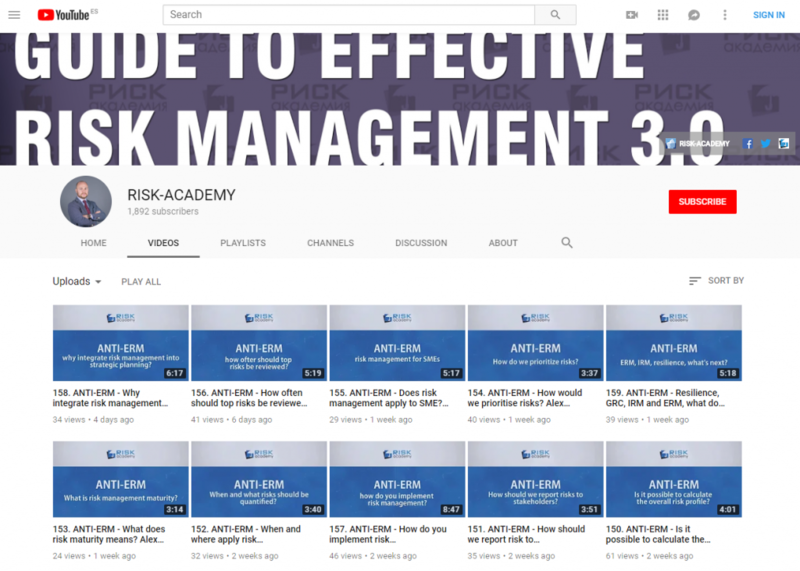 Alex Sidorenko from RISK-ACADEMY talks about 2 types of risk management software as well as pros and cons of each one. Next: Next post: Is risk management a profession or just a management tool?